The 2018 ACM Awards ceremony has come to a close. 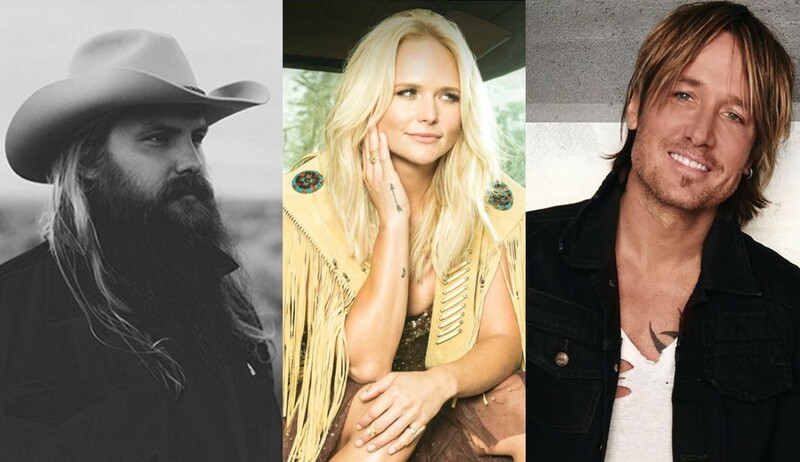 Check out which country artists were declared winners here! That’s a wrap folks, the dazzling 53rd ACM Awards, hosted live from Las Vegas by country music icon Reba McEntire, has come to a close! Check out which country music acts walked away with some serious hardware below! Congratulations to all of tonight’s winners!